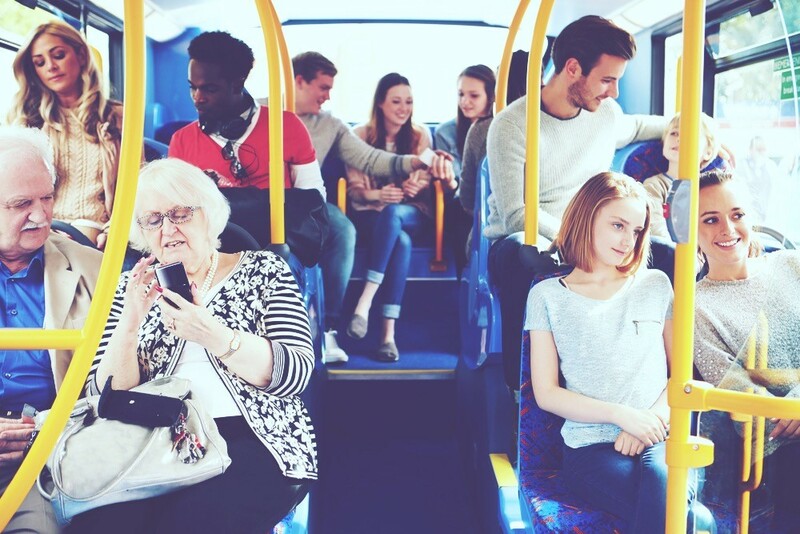 The survey also revealed that 76% of parents would make their child give up a seat with 46% of adults strongly agree that it is simply good manners for a child to do so but only 25% of adults claimed that they would offer their seat to a child. The survey was featured on Good Morning Britain on the 9th August where the topic was discussed by presenters Jeremy Kyle and Kate Garraway, mum of two, Dipti Tait and etiquette expert, William Hanson. Hanson argued that ‘Britain’s mollycoddled kids should always be made to give up their seat for a grown-up in order to understand their place in society’. In spite of all of this, however, 54% of adults admitted that they would not accept a seat offered by a child. Interestingly, the likelihood of accepting a seat offered by a child did increase with age. Only 19% of 18-24’s would accept. This increased to 22% of 25-34-year-olds, 33% of 35-44-year-olds and 43% of 45-55-year-olds. The figured increased even further with the oldest age group, 55+, with 71% saying they would accept a seat from a child. You can view the discussion for yourself via the Good Morning Britain website. The story was also published on The Mirror.